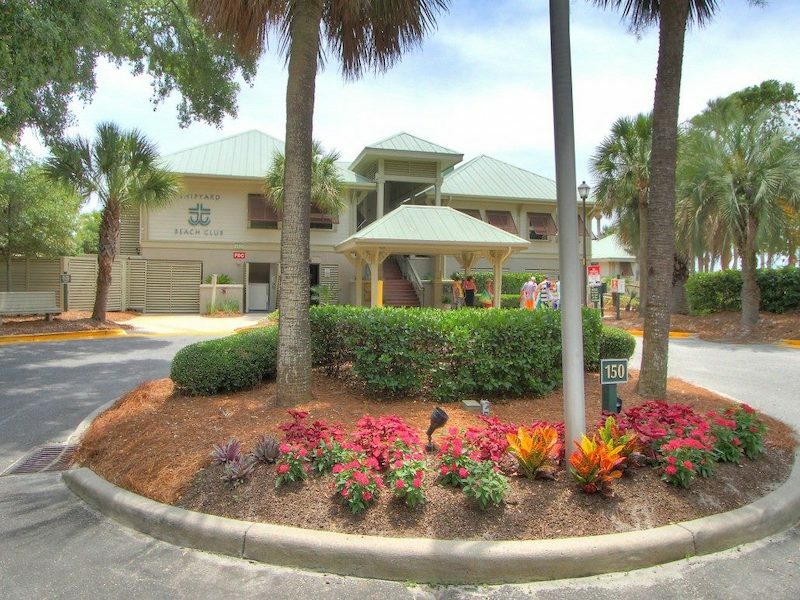 146 Beachwalk is a 3BR/3.5BA villa with easy access to the beach and tons of potential asking $299,000! We haven’t seen a 3BR villa at this price, this close to the beach in quite some time. Wow!! Call, text or email us to schedule a viewing or to find out more about this outstanding opportunity. 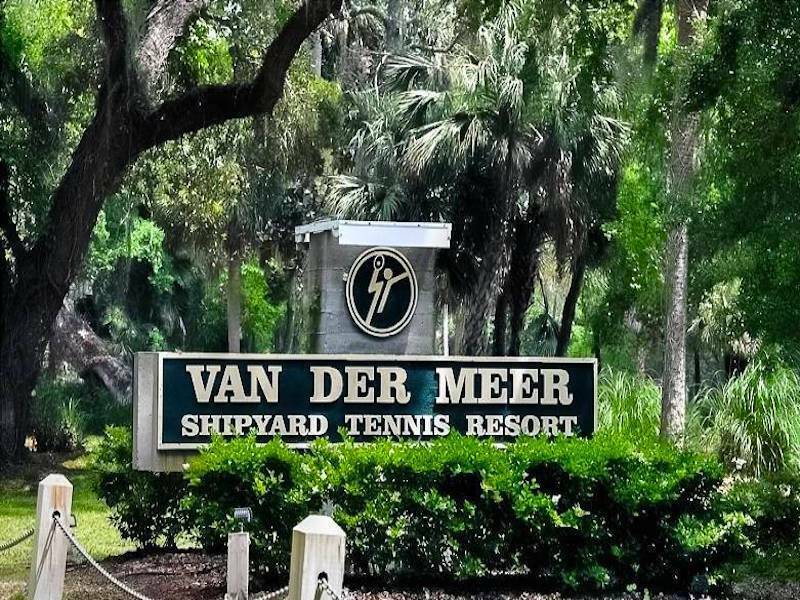 Can we help you sell your Shipyard Home, Villa or Homesite? 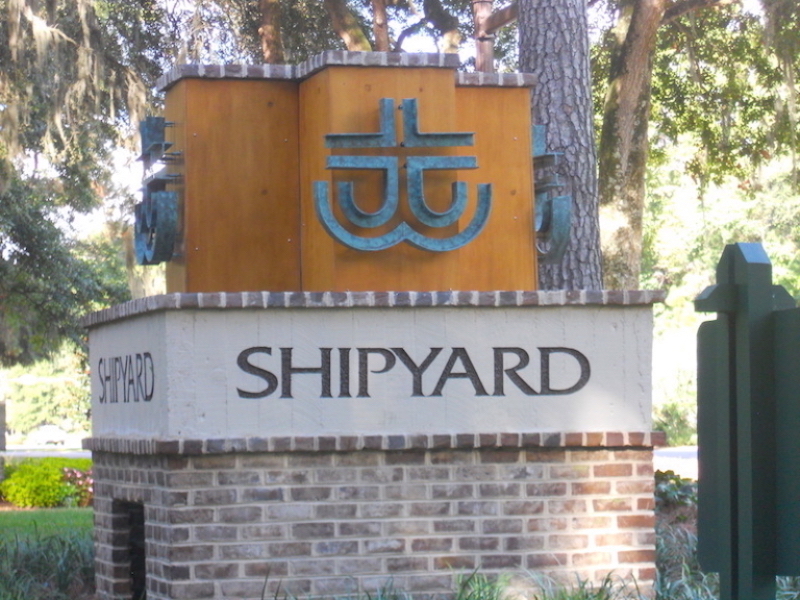 We are the “Shipyard Real Estate Experts” since 1995, let us know if we can provide you a FREE Market Evaluation. 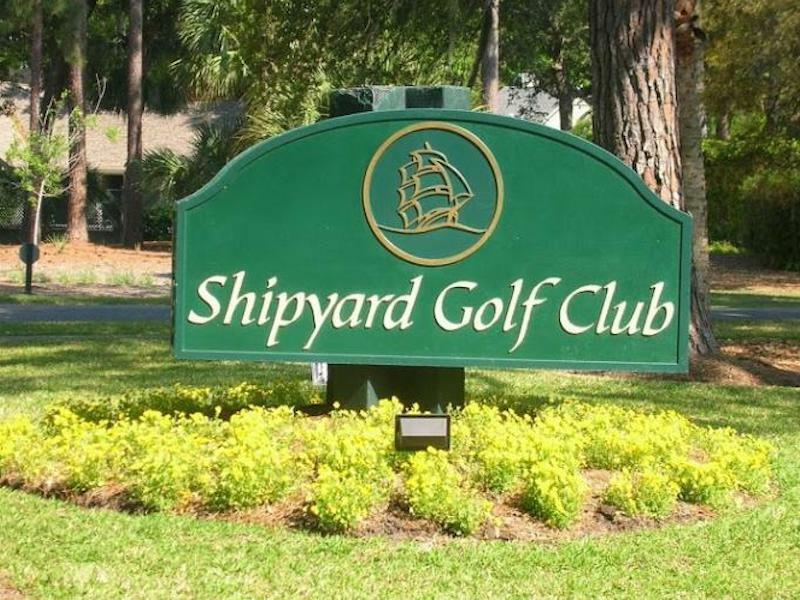 For additional information or current real estate pricing, please contact Shipyard Real Estate 843.816.1286 or fill out the form below and we will respond to your request promptly.